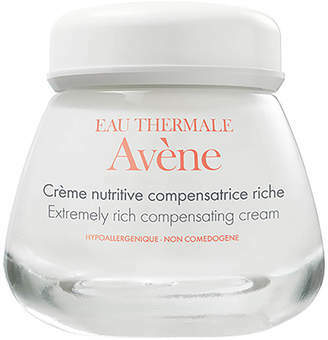 Restore skin's moisture with Avène Hydrance Optimale UV Rich Hydrating Cream, a rich moisturiser that utilises naturally active spring water to deliver long lasting hydration and sun protection to dry, dehydrated and sensitive skin. 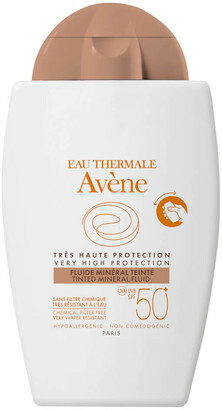 Based on Meiboserin which limits moisture evaporation, the cream is formulated with Avène thermal spring wate, Lipomucine and SPF 20 to increase coverage across the skin and protect from daily aggressions whilst helping to prevent premature ageing caused by the sun. Skin will be left feeling smooth, hydrated and protected. - K.N.